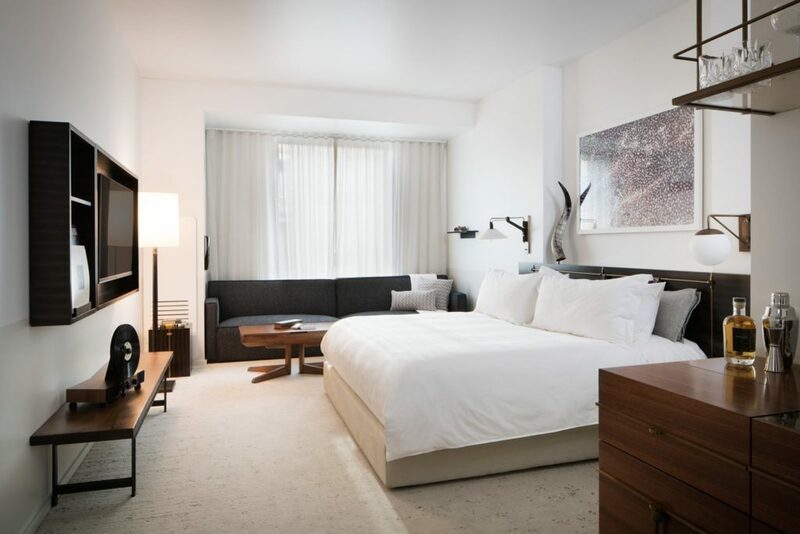 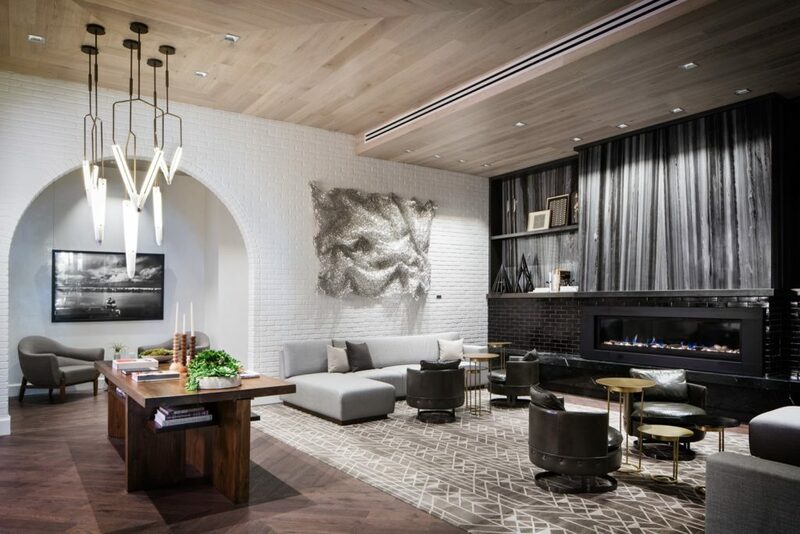 Denver’s newest contemporary lifestyle hotel is nestled in Cherry Creek – Denver’s chicest neighborhood. 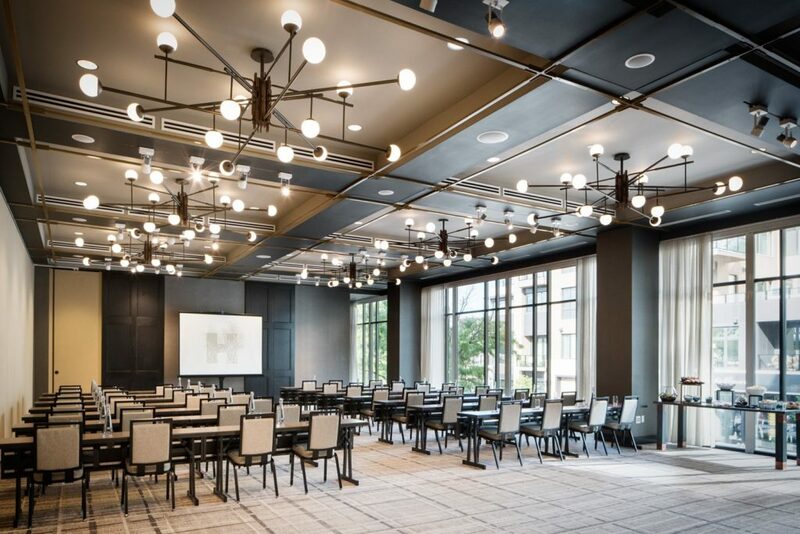 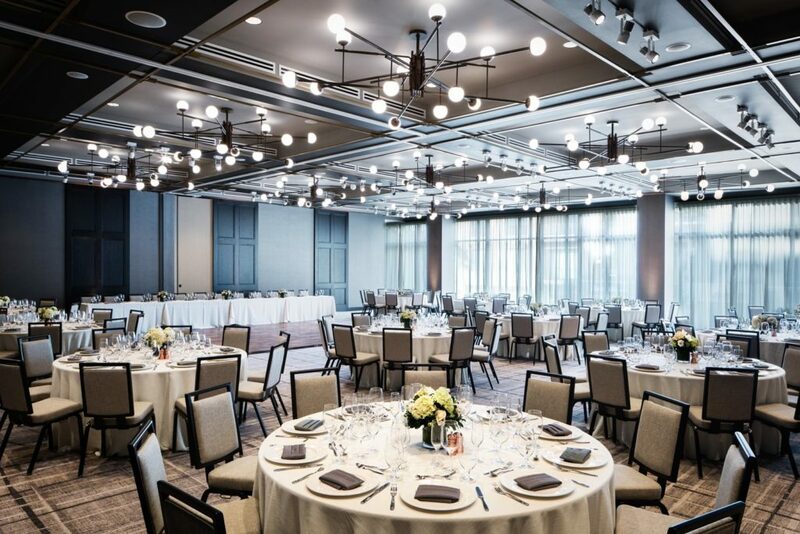 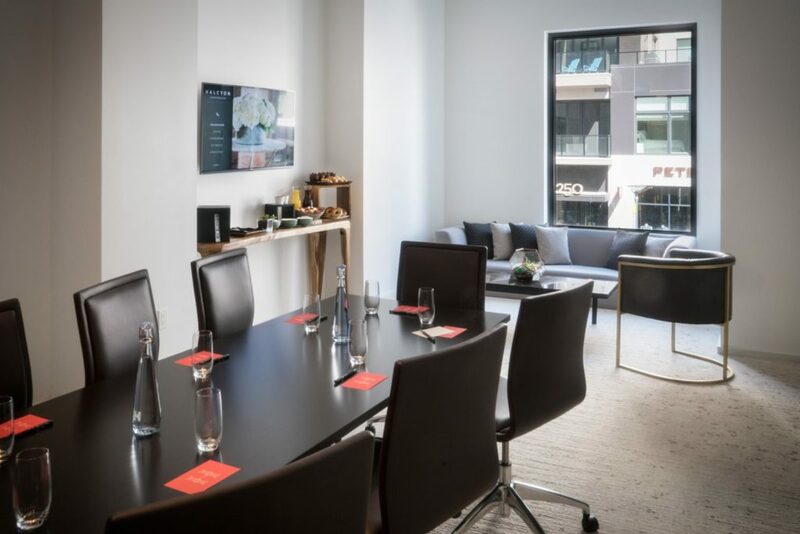 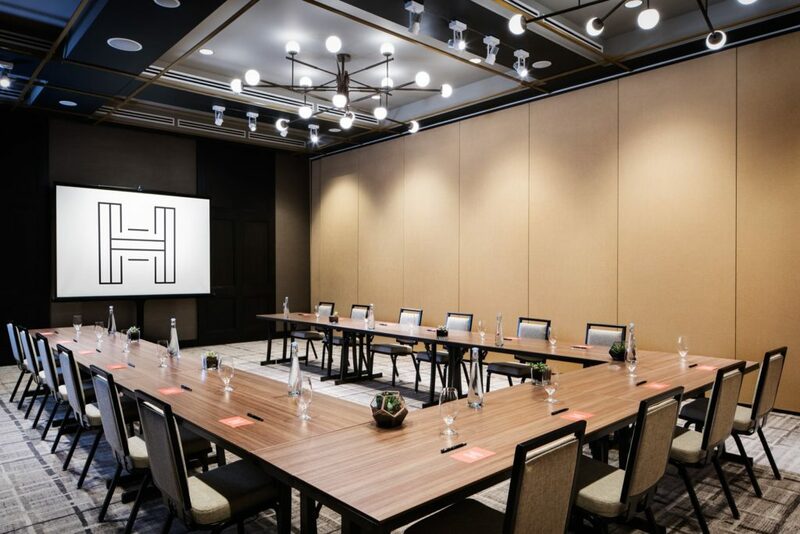 From business meetings to social events, Halcyon is a gracious, urban setting offering flexible space brimming with natural light and a modern design. 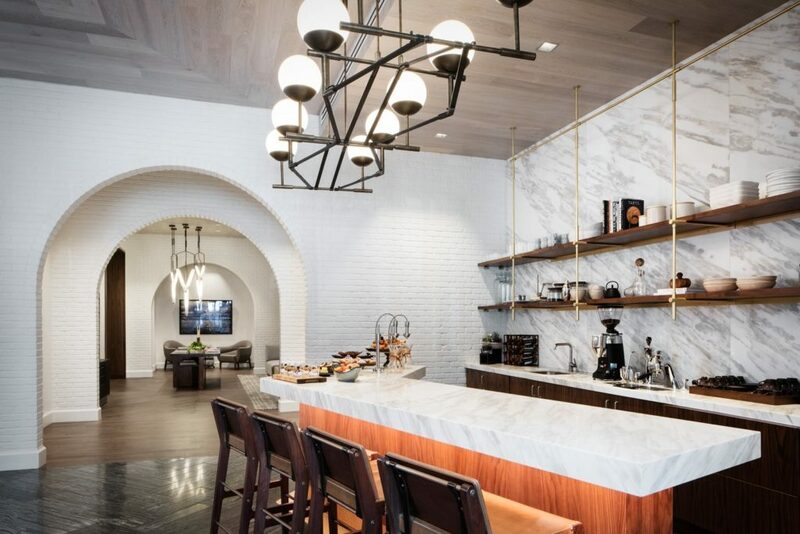 Features include handcrafted coffees, gourmet baked goods, fresh fruit and libations. 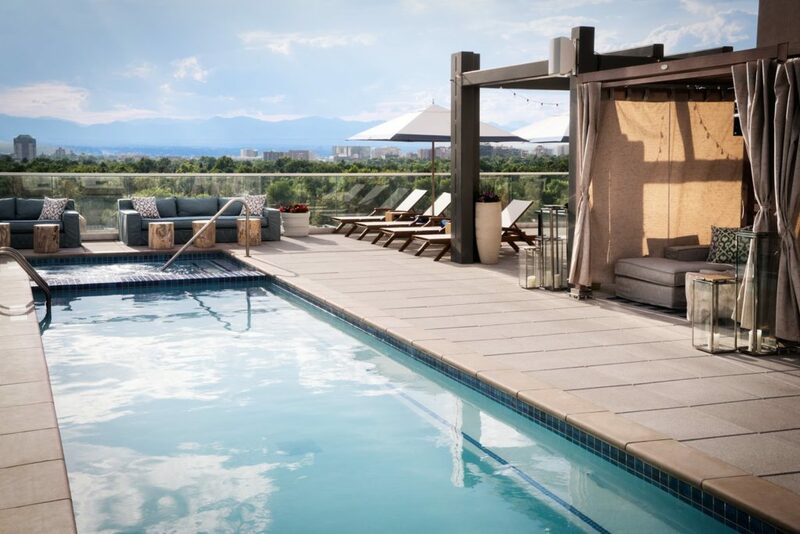 Enjoy our year-round rooftop pool and bar with views of the Rocky Mountains and downtown Denver skyline, and premier dining experiences with the renowned Departure Restaurant & Lounge. 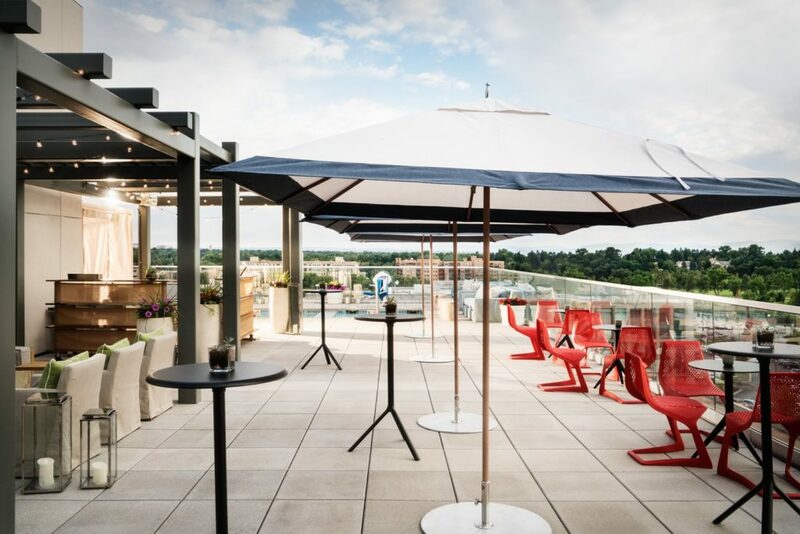 Access our “Gear Garage” featuring seasonal outdoor equipment and gear to complete your Colorado experience. 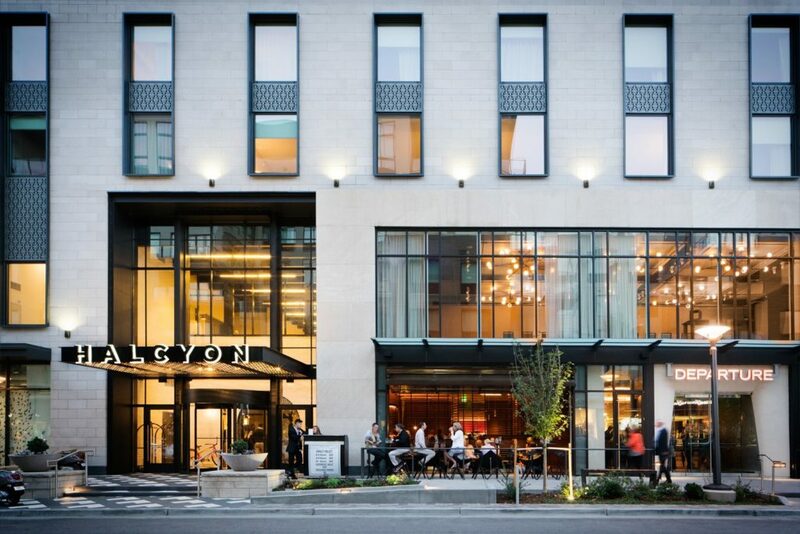 Offering guestroooms and suites, Halcyon offers all of the necessary amenities you would expect from a luxury hotel. 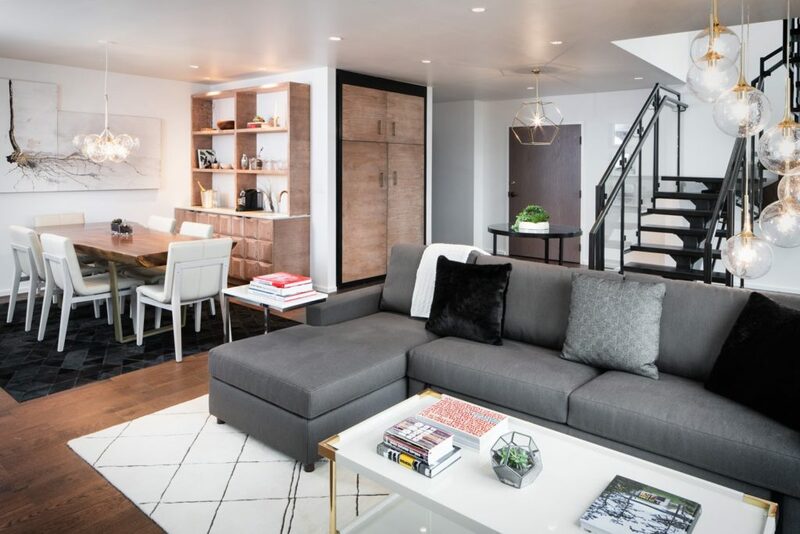 Smooth, contemporary, stylish and unique.